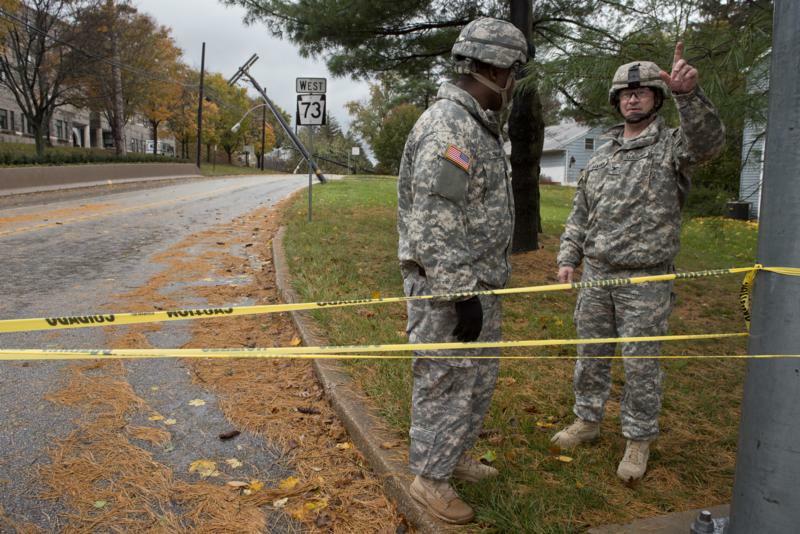 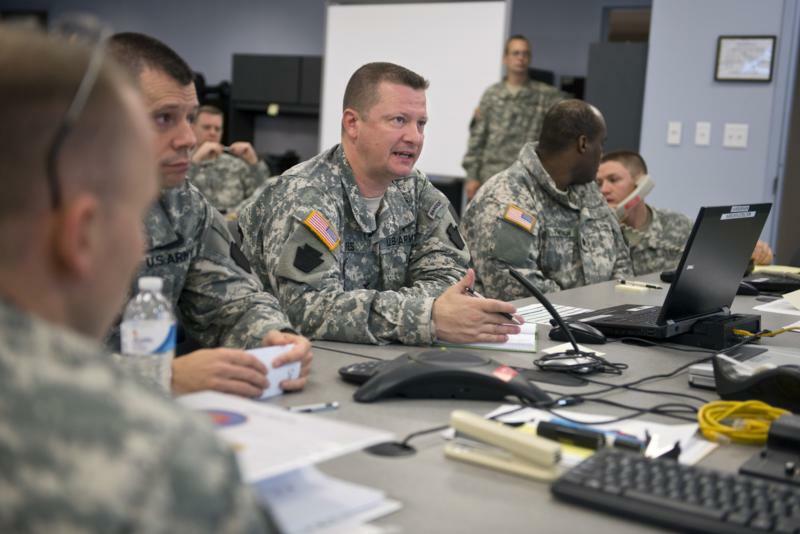 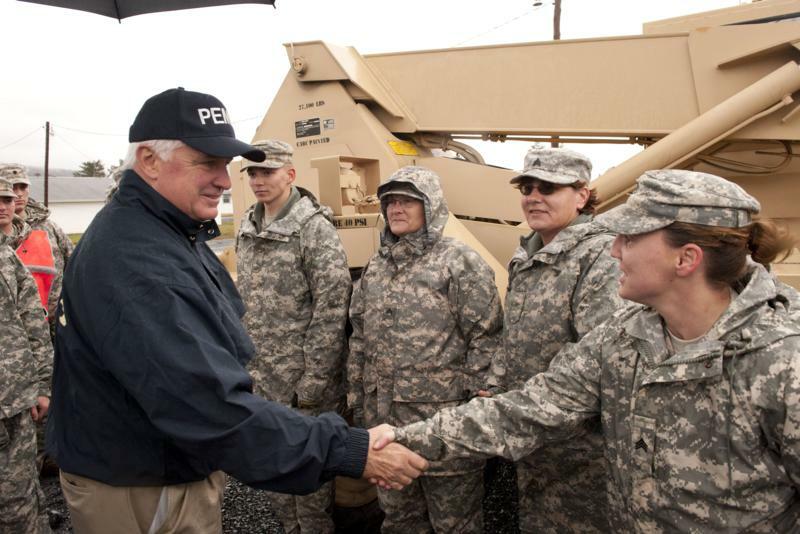 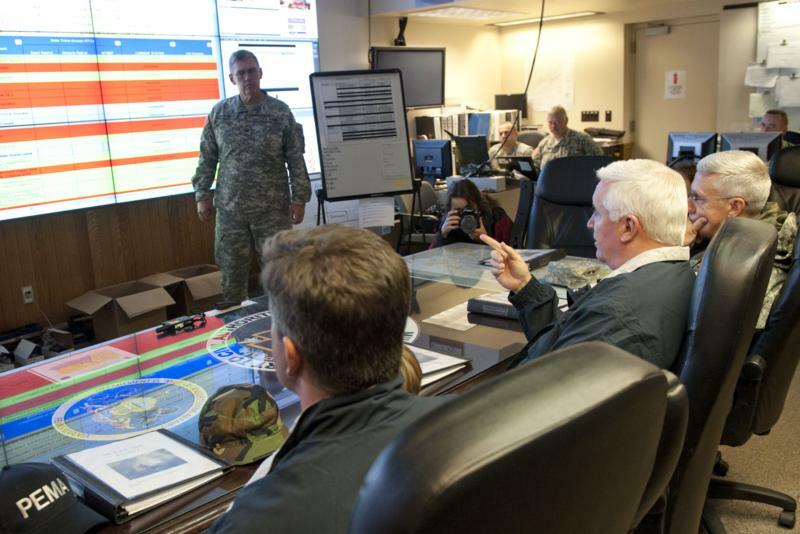 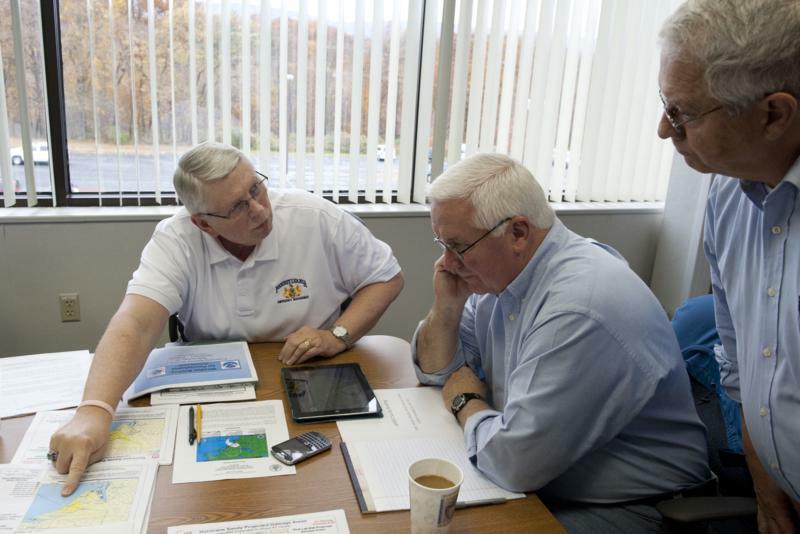 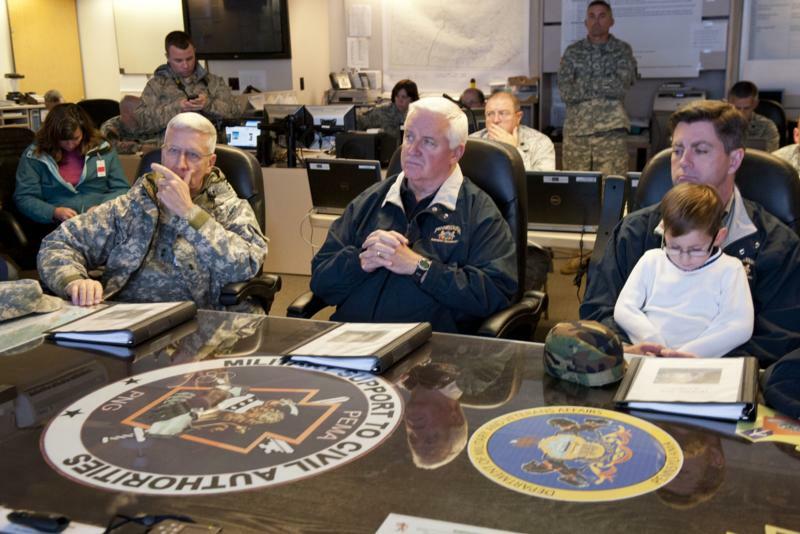 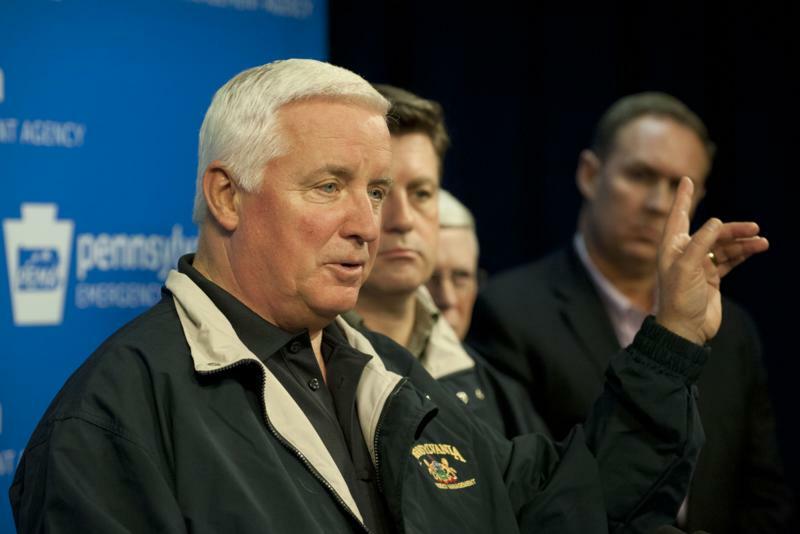 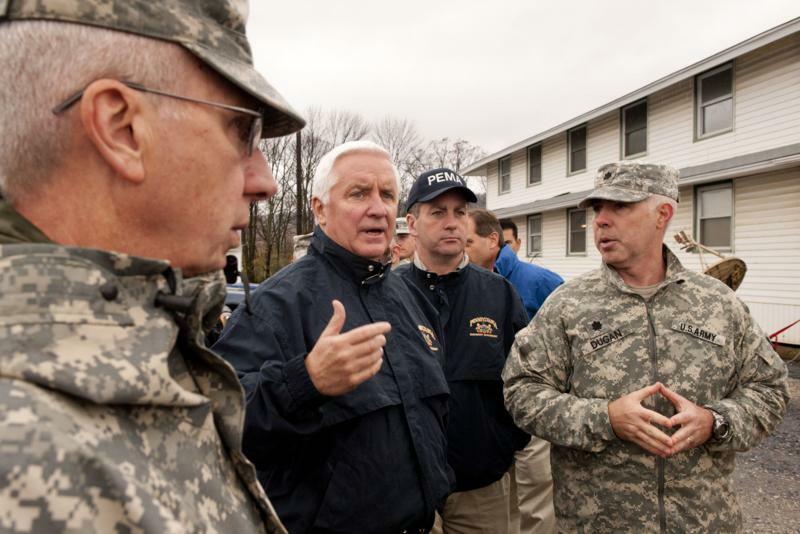 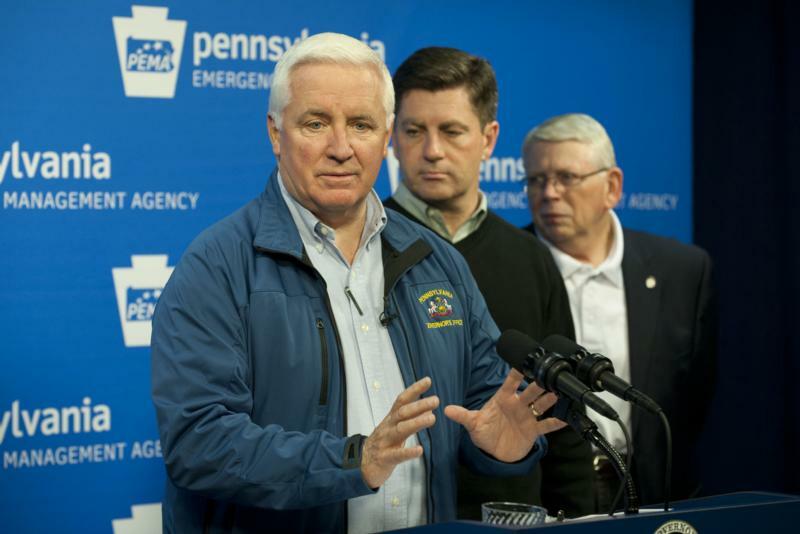 Governor Corbett held a press briefing at PEMA Headquarters in Harrisburg to give a status update on Hurricane Sandy. 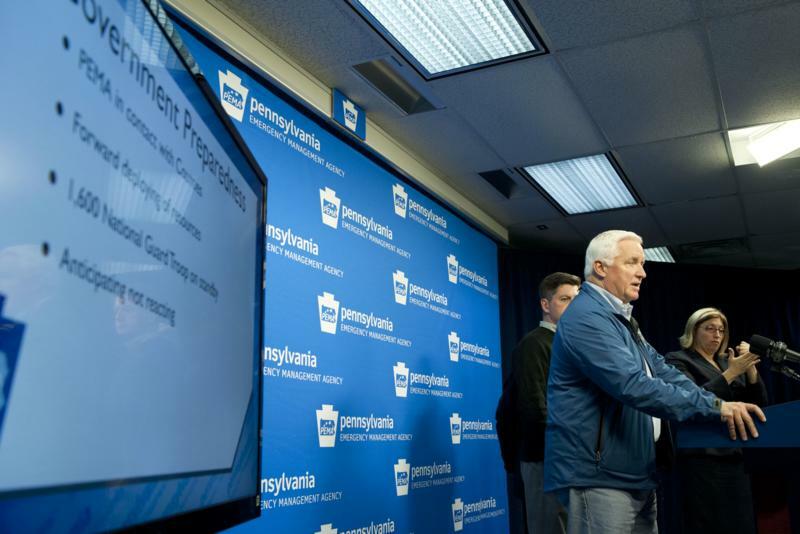 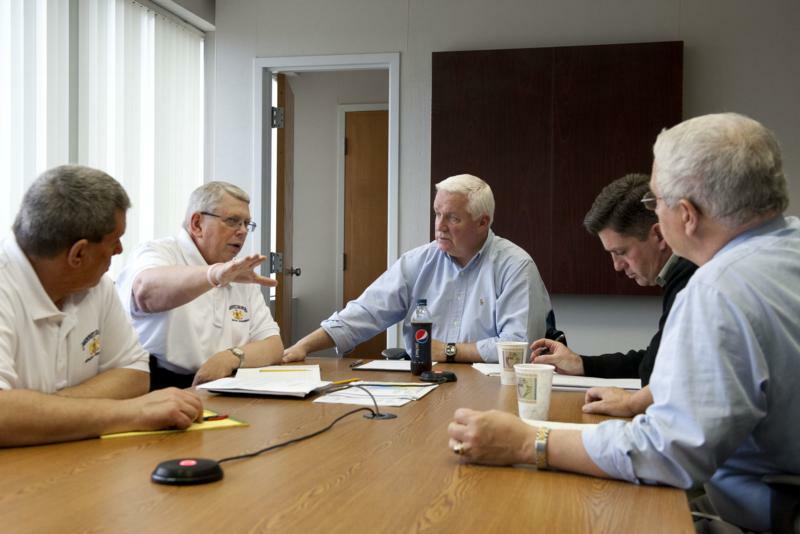 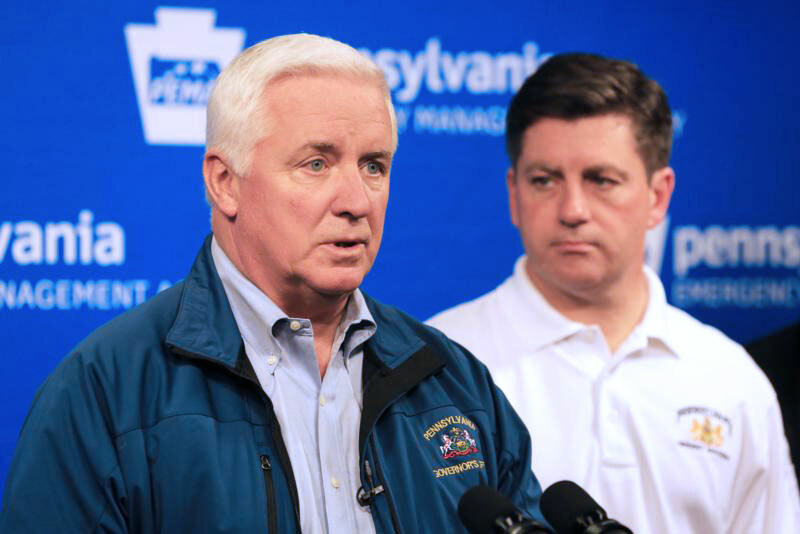 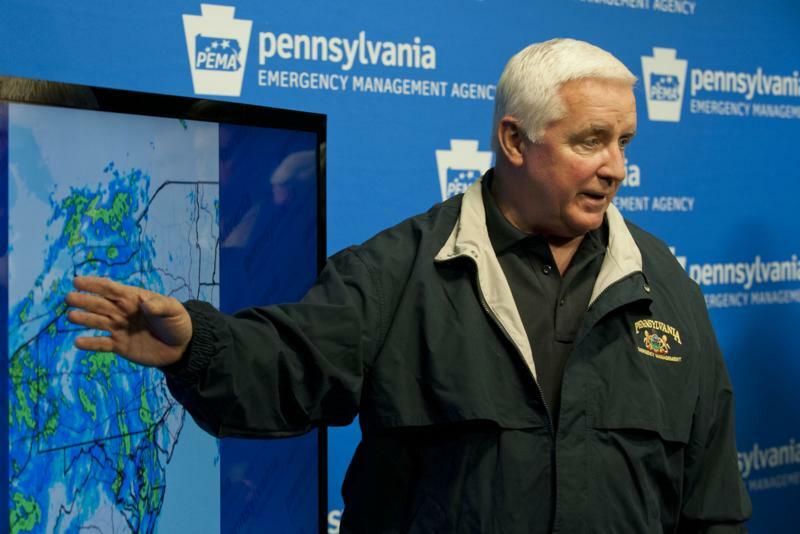 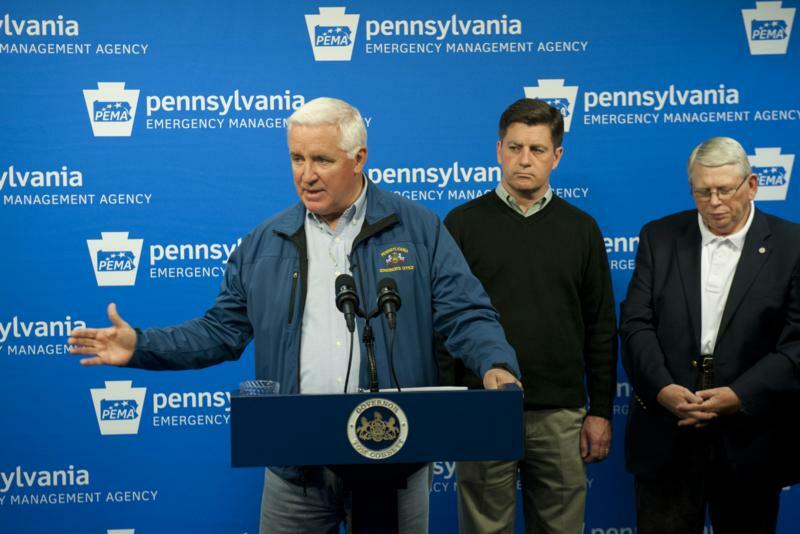 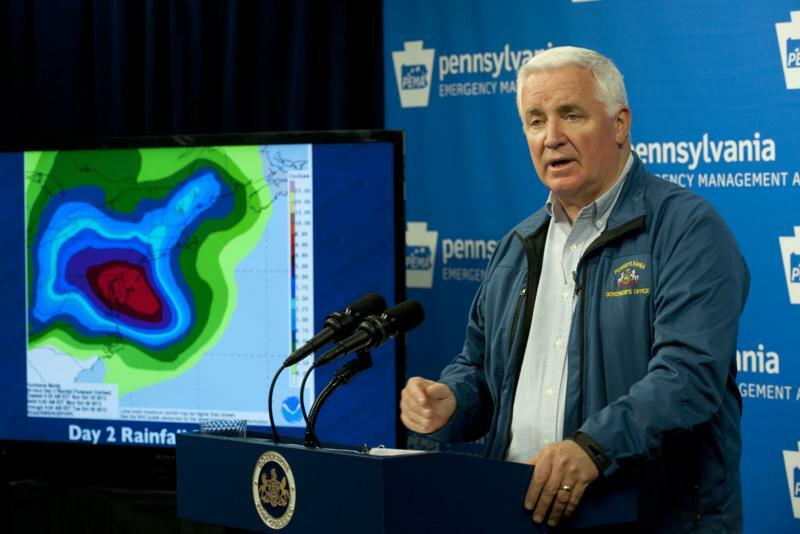 Governor Corbett held a press briefing at PEMA Headquarters in Harrisburg today to give a status update on Pennsylvania storm preparations. 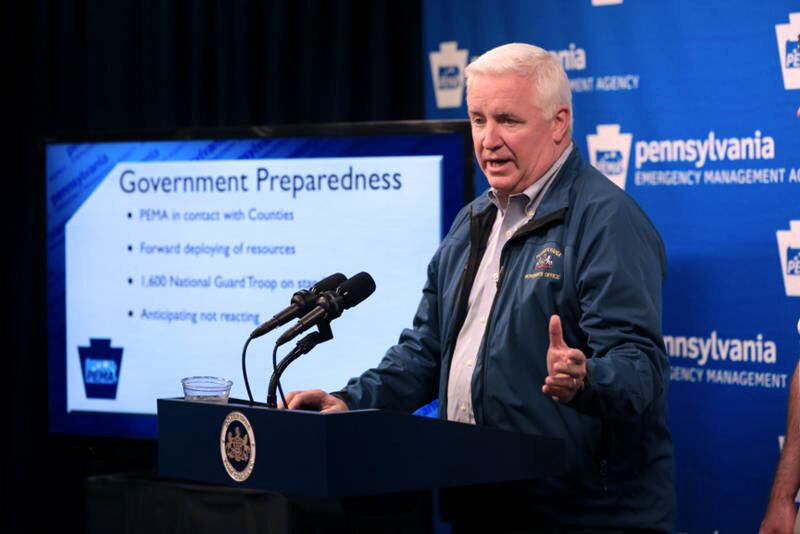 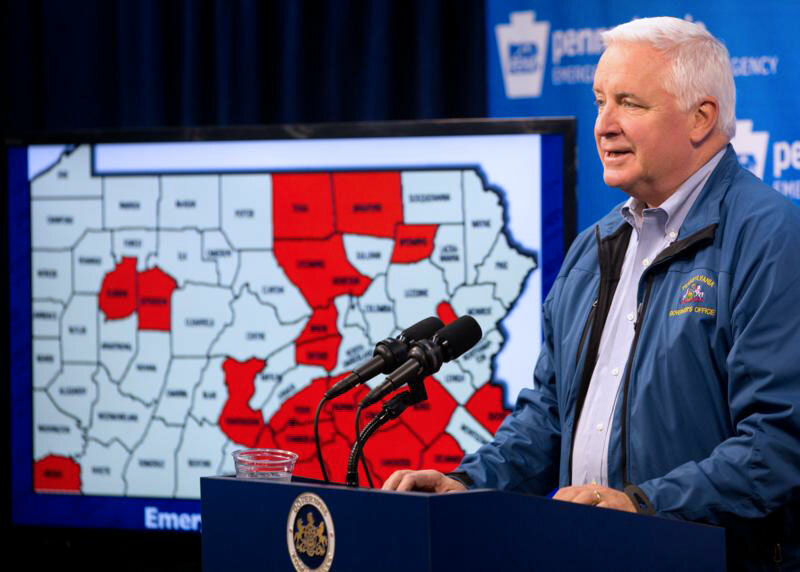 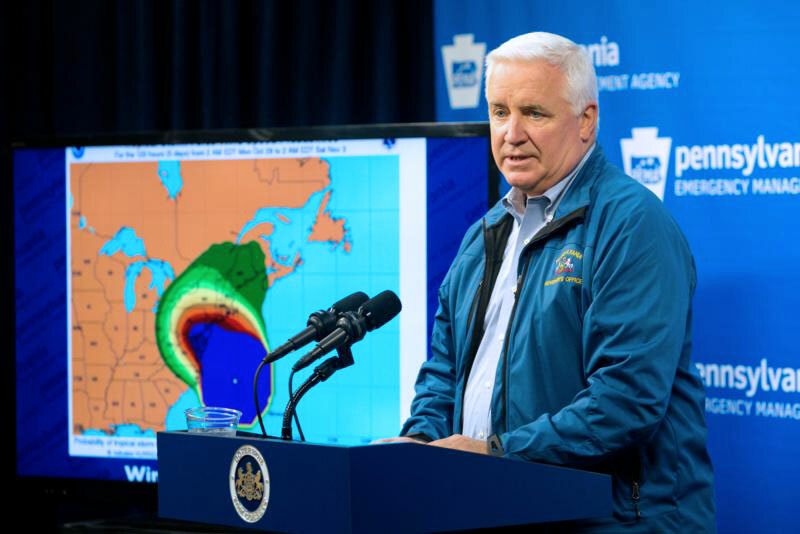 Governor Tom Corbett tonight gave an update on the state's ongoing preparations in anticipation of Hurricane Sandy and urged residents across Pennsylvania to brace themselves and prepare for the impact of the storm. 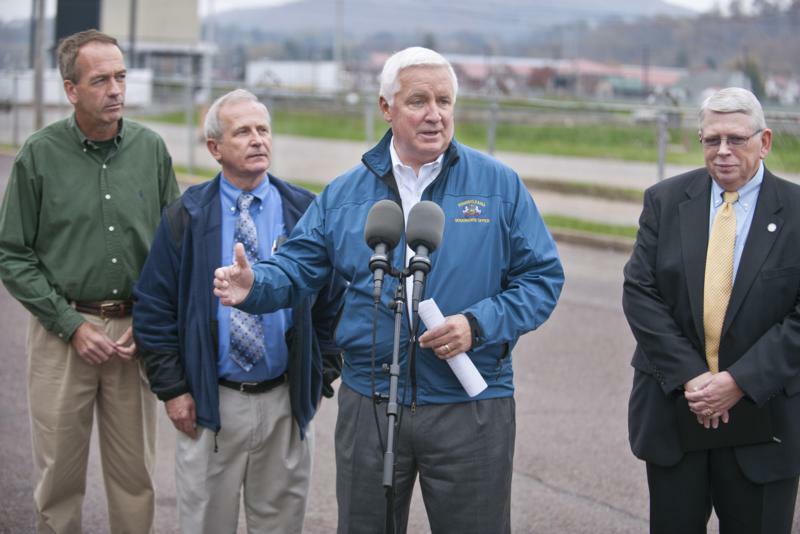 Learn why Pittsburgh is a leader in brownfield redevelopment in this video showcase of success stories. 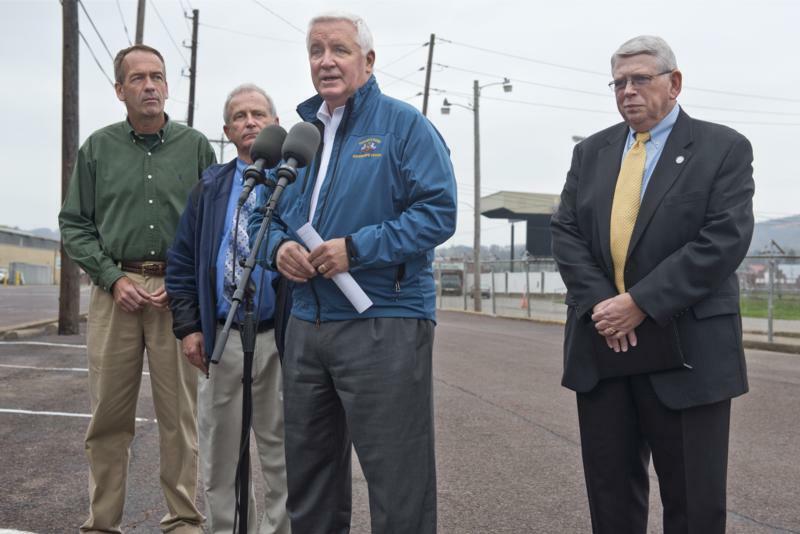 A former industrial site now provides community access to recreational trails along the Schuylkill River. 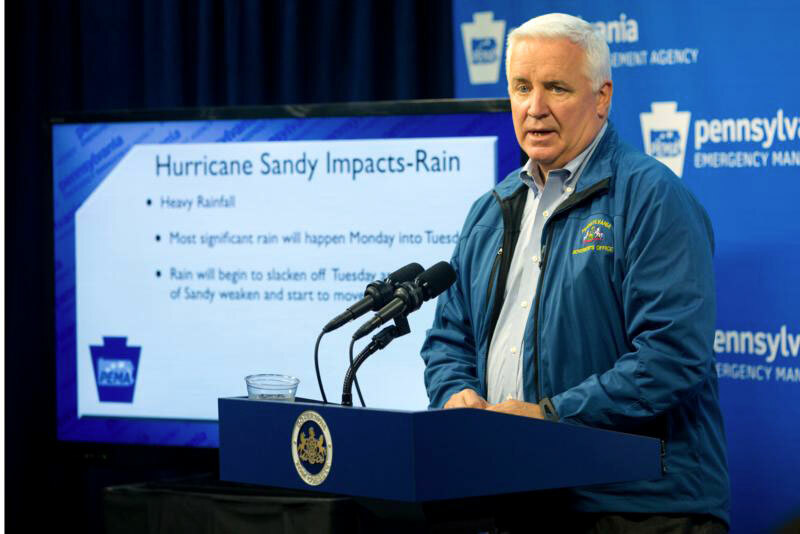 In September 2012, Hamilton Health Center opened its new facility in the city of Harrisburg, offering expanded medical services to better serve the community.